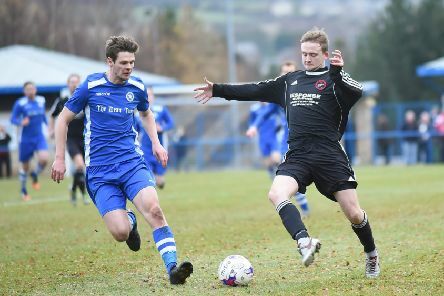 Newtongrange Star boss Stevie McLeish feels his side are going in the right direction, despite surrendering a two-goal half-time lead as they missed out on the chance to get off the foot of the table. 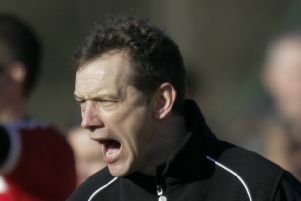 Bo’ness United manager Allan McGonigal will happily grind out victories if it means his side are challenging for the Super League title come the end of the season. 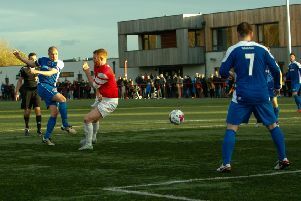 Broxburn Athletic boss Max Christie is confident his side haven’t squandered their shot at Scottish Junior Cup glory after throwing away a two-goal lead in injury time last week.